The following article appeared as a “Letter to the Editor” in many Lake Norman regional publications the week of April 7, 2014. This past week, community and business leaders received a firsthand look into the new Carolinas HealthCare System Behavioral Health Hospital in Davidson. Standing in the courtyard, I was struck by how much the new facility resembled a hotel, rather than a healthcare facility. Our new behavioral health hospital was not without controversy as elected leaders and neighborhood opponents in Huntersville rejected the earlier concept. While the denial for a rezoning of the parcel was in essence based on “it just didn’t fit in”, I suspect the truth is many of those who opposed the idea of a behavioral health hospital gave into their fear of the unknown. Yet one in four, will at some point in their life, have a behavioral health issue. It is a statistic that is both startling and undeniable. Still, we whisper at the dinner table about the neighbor down the street or the colleague at work, and assume it will never be someone in our family – unfortunately, one day, it may be. The tragedy of last week’s shooting at Fort Hood brings the issue of mental illness to the forefront. The bigger question is – could it have been prevented? Our local communities know all too well the heartache of teenage depression and suicide. Graham answers that he’s been asked a hundred times why evil is allowed to take place. He responds, “I have to tell you honestly that I do not know the answer – not fully.” He goes on to point out that in all our challenges, God is with us and in the end, we’ll get through it – together. Carol Lovin, Executive Vice President, Planning & Communications and President, CHS Management Company. 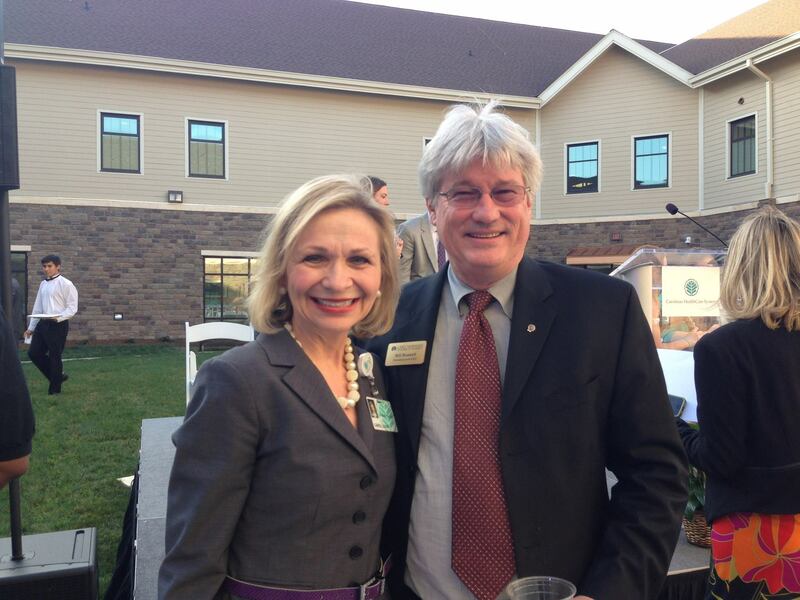 I have known Carol since her strong support of the Chamber and community with Northeast Medical Center. At the opening of the hospital, we heard administrators and healthcare officials share their plans for the new facility and the strides we were making in mental health. The most poignant comments though came from the mother of a child who battled healthcare issues and a young lady who discussed her own challenges. She said this hospital represented a second chance. Receiving quality care, she overcame depression and anxiety and today is making a significant contribution to our community both as a parent and a citizen. We still have a ways to go as a community to fully understand the challenges facing those with disabilities. As business and community leaders, we need to ensure Building Codes are written which make it easier for those with disabilities to have access to the same resources we often take for granted. In an age where we are striving to embrace diversity, we must overcome our fear of those with behavioral health issues. As Reverend Graham pointed out, we may not always understand why bad things happen to good people, but how we react to those bad things reveals our very character as a people. 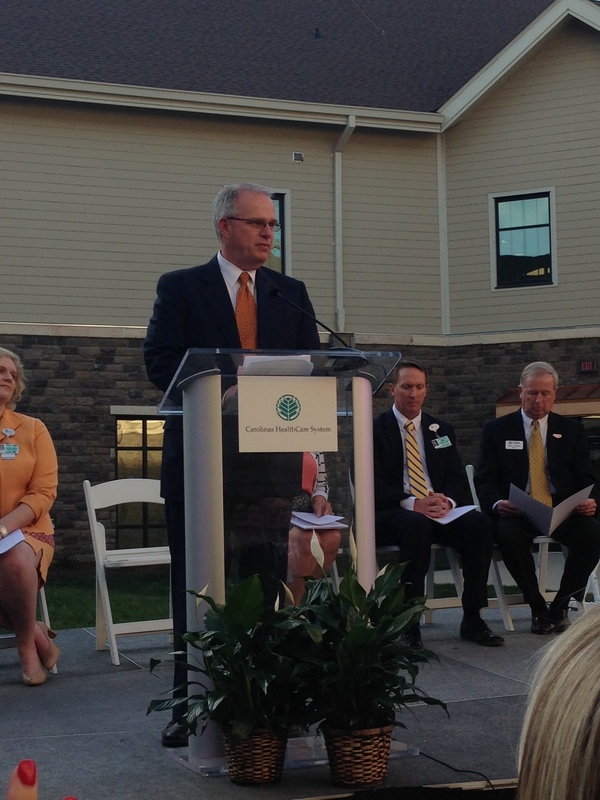 The new hospital in Davidson represents second chances and new beginnings for many in our region. It is also a second chance for our community. After giving into our fear of the unknown and rejecting the facility the first time out, this time – we got it right. 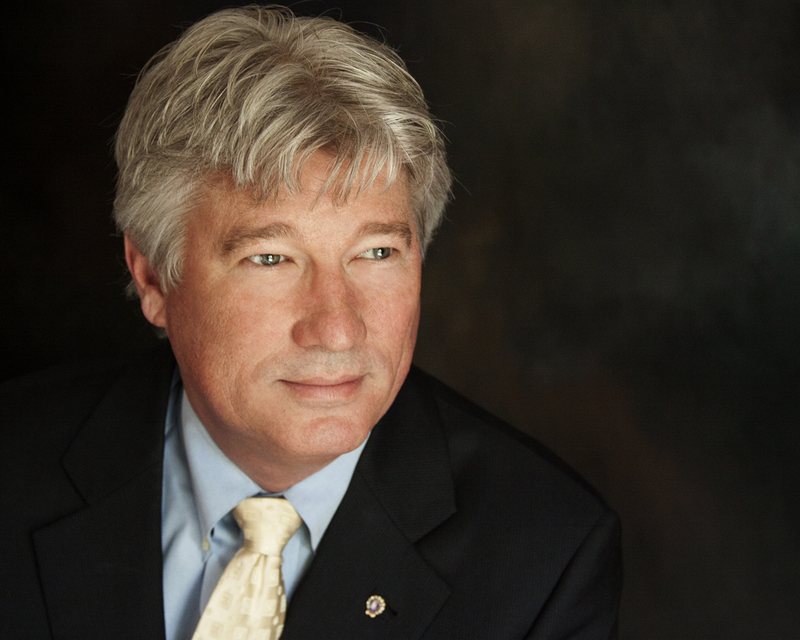 Bill Russell is the president and CEO of the Lake Norman Chamber of Commerce with approximately 1,000 business members in the Cornelius, Davidson, Huntersville and grater Lake Norman region.